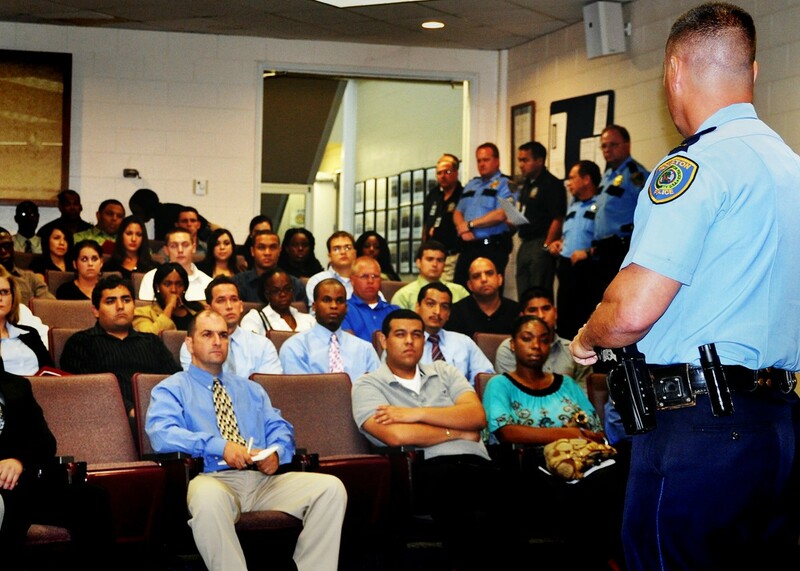 On behalf of the Recruiting Unit and the Houston Police Academy staff, I would like to thank all of you for taking interest in becoming one of Houston's finest last night during the Open House/Orientation. If you missed it, don't worry we will have more in the future. 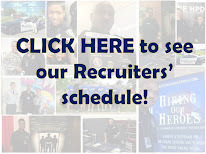 Remember, if you want to stay informed on the latest recruiting news, application process and academy start dates, be sure to follow us on Facebook (www.facebook.com/houstonpolice) and Twitter (www.twitter.com/houstonpolice) for breaking news. It was a great turnout last night. Every seat was full. I can't wait to become a police officer. Thank you! Thank you Officer McCoy, everyone was very nice and I learned so much. 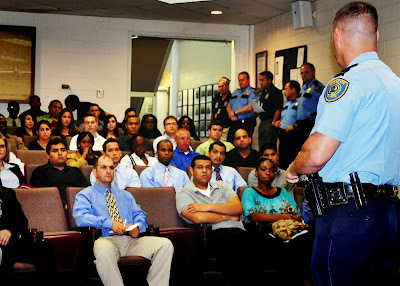 Everyone involved made me feel very comfortable and now I know more than ever that HPD is where I want to be. It was a great time. Certainly a lot of information. I look forward to the challenge of the academy. I learned a lot of information last night and I started running! 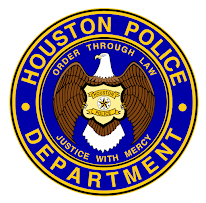 I'm looking forward to everything HPD has to offer. Thanks again for having an open house! Please start a class soon!!!!! Loved the Open House.